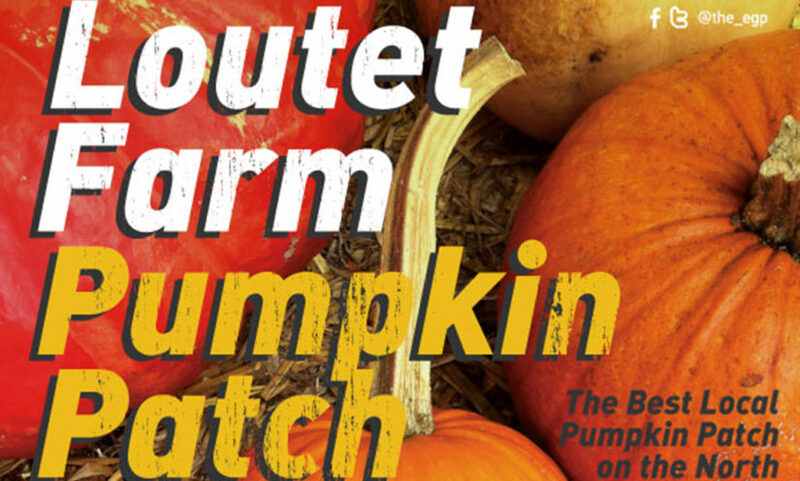 Get your pumpkin this year from Loutet Farm and enjoy local entertainers, kid friendly tours and much more! Pumpkins cost $5(small) and $10(large). Hot chocolate and coffee will also be available.